A twist on Cookies without the oven! 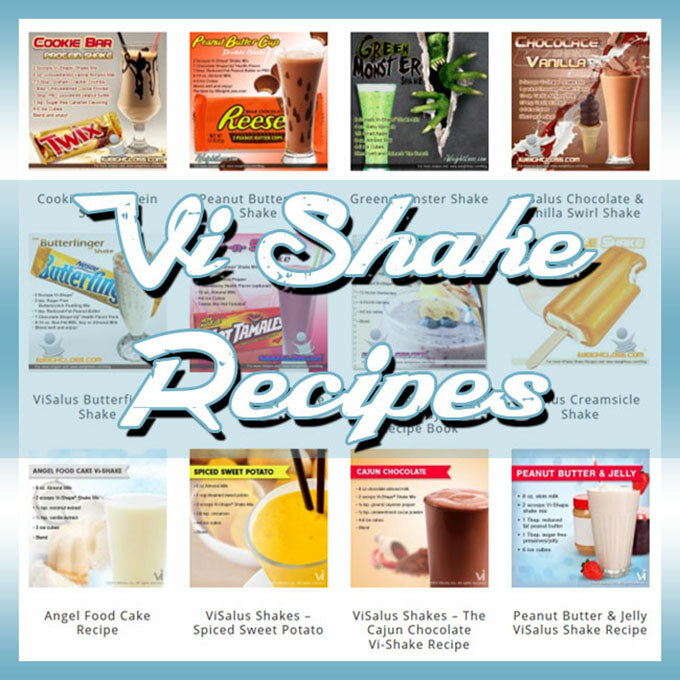 You are going to love these delicious Skinny No Bake Cookies for your Body by Vi Challenge! In a medium saucepan over medium heat, add sugar, cocoa, milk and protein powder. Stirring constantly heat until mixture starts to bubble slightly. Remove from heat and stir in the peanut butter, banana and espresso powder. Fold in oats until fully combined. Spoon onto parchment paper using a 2 Tbsp scoop. Using bottom of scoop (or spoon) make a small indentation and sprinkle a few mini morsels on top, pressing lightly with fingertips. Allow cookies to set, about 30 minutes. Store cookies in airtight container in refrigerator for up to one week! 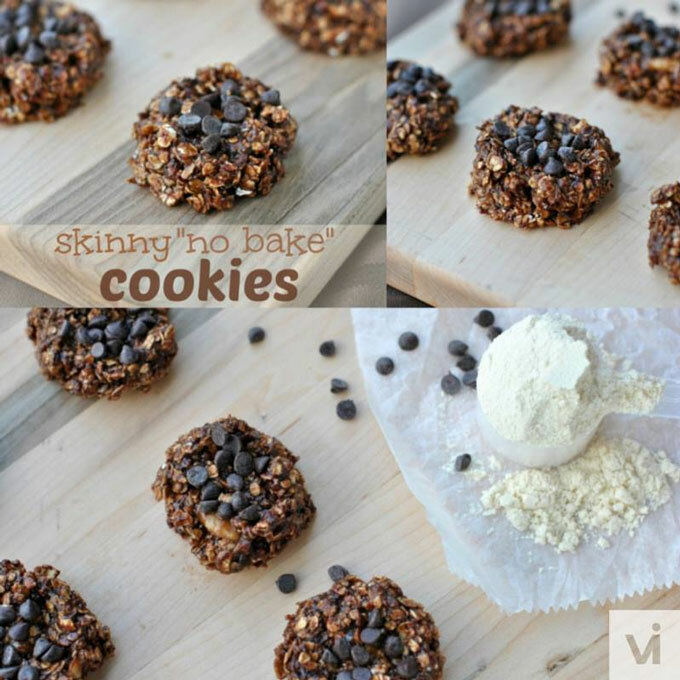 We hope you enjoy these Tasty Skinny No Bake Cookies Recipe!